(inset) Ambassador of Barbados to the US Selwin Hart speaking to DACA issues facing Barbadians. Barbadians living in the United States are being assured that they can seek help at the offices of the overseas missions. This advice comes from the Ambassador of Barbados to the U.S. Selwin Hart. Hart told Loop News that there is much anxiety "amongst all migrant populations", not just the Barbadians, with the current Trump administration and there decision to 'kill' the DACA program especially. 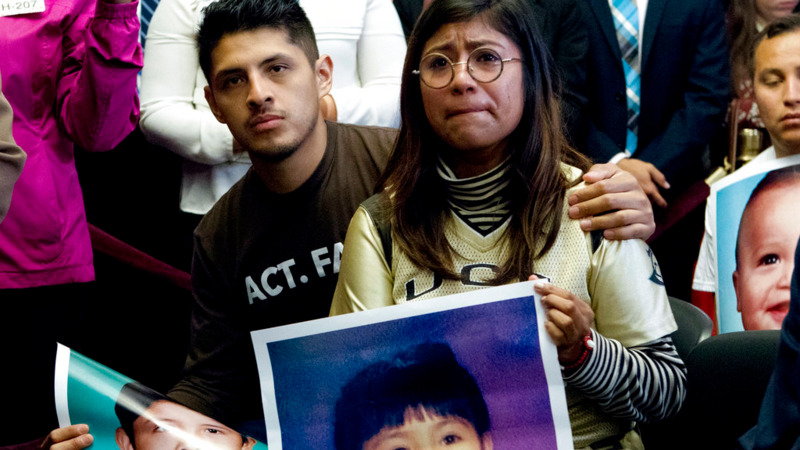 It is the Deferred Action for Childhood Arrivals. This American immigration policy allowed some persons who entered the country or remained in the country illegally during their childhood, to receive a renewable two-year period of deferred action from deportation and to be eligible for a work permit. However on September 5, 2017, the Trump administration repealed the DACA policy, previously implemented under the Obama administration. Why are immigrants even more anxious now? The March deadline for the implementation of Trump's decision to revoke DACA is swiftly approaching. Why was Trump's DACA decision delayed? 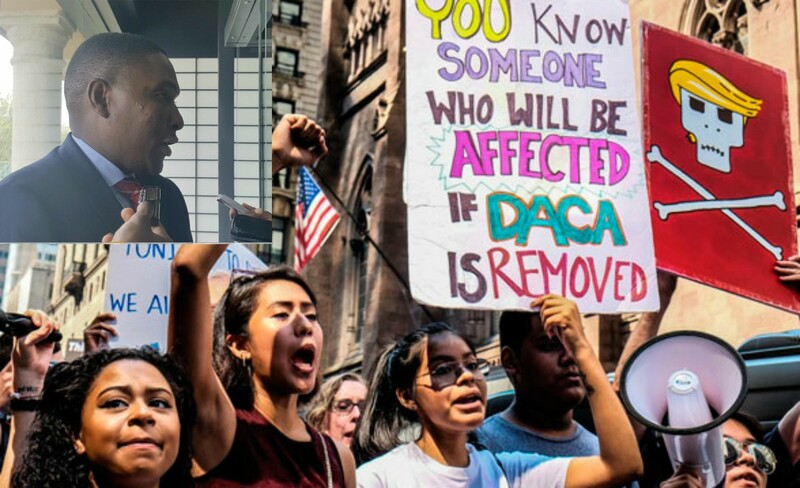 The full implementation of the rescission was delayed six months to supposedly give Congress time to decide how to deal with the population that was previously eligible under the DACA policy. 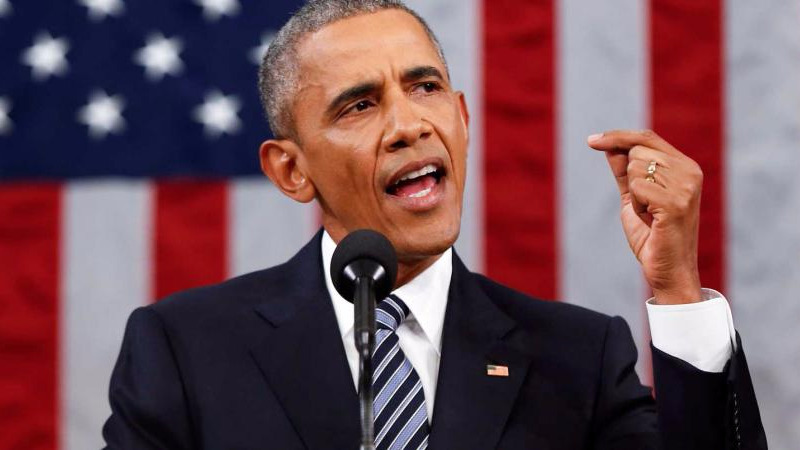 The Ambassador told Loop News, "We have been approaching this issue from multiple levels." To those who might not have legal status, he advised them to obey the laws and if they get into trouble or face any challenges, "either seek immigration advice or contact us directly at one of the overseas missions". Ambassador Hart assured persons also that he and his team are working very closely with State and local governments in areas where there are high numbers of Barbadians. He pinpointed New York, Washington D.C., Baltimore and Florida. The Ambassador spoke to Loop News on the sidelines of a presentation ceremony at Zen Restaurant, Crane Resort and Spa in St. Philip on Monday, January 15, 2018. 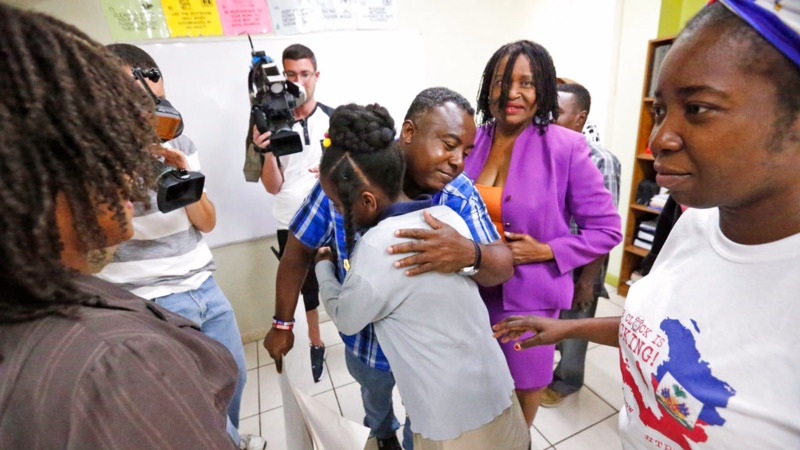 He was in Barbados to present cheques to two organizations - the Caribbean Science Foundation (CSF) and the Caribbean Disaster Emergency Management Agency (CDEMA). The funds were raised at the inaugural Spirit of Barbados Gala held in Washington D.C. back on November 11, 2017.